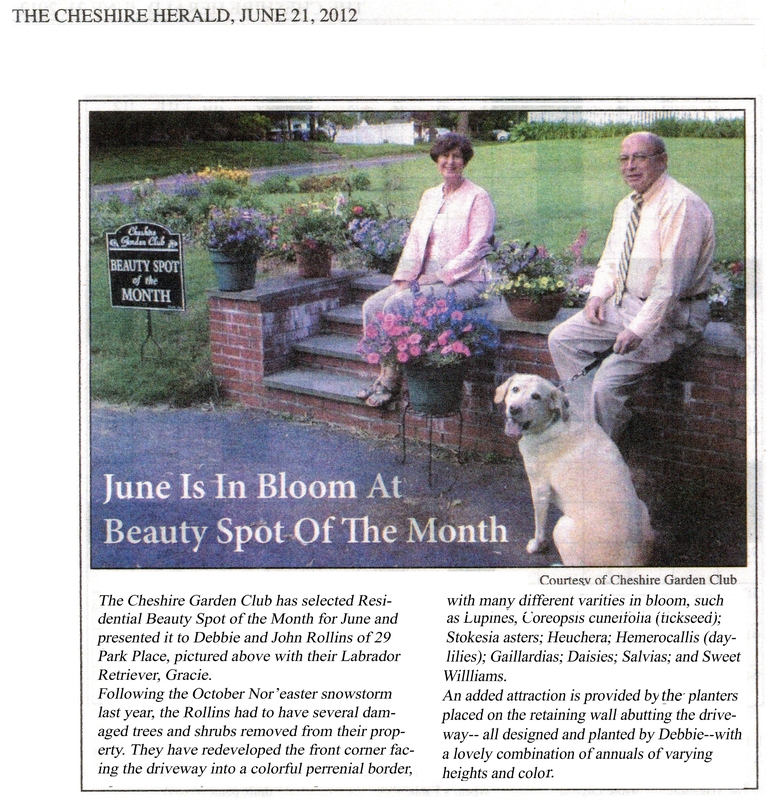 Congratulations to Calcagni Associates Realtor Debbie Rollins, whose beautiful garden at her Cheshire home was chosen as June’s “Beauty Spot of the Month”! Click the link below to read the story online, which tells about Daniela & her clients’ real estate adventures as they set off on their home search, which included viewing more than 80 homes, some of which were unique, stately and historic homes! (3 of which will be featured on the show). Freddie Mac released recently its U.S. Economic and Housing Market Outlook for May showing for the most part encouraging signs with the release of several first-quarter 2012 economic indicators. Initial estimates for first-quarter 2012 economic growth was 2.2 percent, slower than the previous quarter, but better than three of the past four quarters. Personal consumption expenditures grew at a 15.3 percent annual rate reflecting continuing strength in consumer durables such as cars and kitchen appliances. Residential fixed investment like new housing construction and remodeling expenses have been a net positive contributor to growth for four straight quarters; however, it remains weak for this stage of the economic recovery compared with previous business cycles. Home prices at or near a trough in many markets bodes well for further declines in delinquency rates. Fixed-rate mortgage rates are the lowest in more than 60 years, providing extraordinary home-buyer affordability in many areas and likely translating into a sales pickup relative to last year. 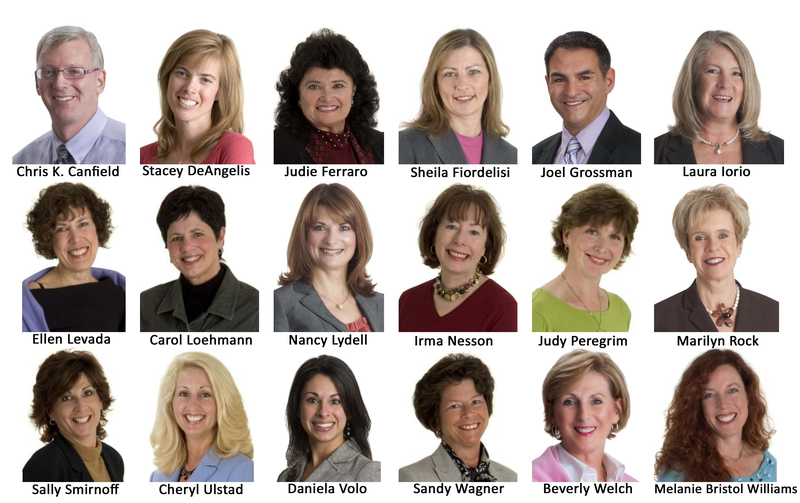 Eighteen REALTORS® from Calcagni Associates Real Estate have been named “2012 Five Star Real Estate Agents”, an award and designation which recognizes real estate professionals who provide quality service to their clients, announced Steven Calcagni, President of Calcagni Associates. The winners are announced in a special section of the March 2012 issue of Connecticut Magazine. Chris K. Canfield, Stacey DeAngelis, Judie Ferraro, Sheila Fiordelisi, Joel Grossman, Laura Iorio, Ellen Levada, Carol Loehmann, Nancy Lydell, Irma Nesson, Judy Peregrim, Marilyn Rock, Sally Smirnoff, Cheryl Ulstad, Daniela Volo, Sandy Wagner, Beverly Welch, and Melanie Bristol Williams were chosen by their clients, peers and industry leaders in an independent survey. Fewer than six percent of the 17,800 Connecticut area residents holding real estate licenses were selected. “To have 18 of our agents recognized with this award is outstanding. It is a huge testament to our realtors’ professionalism, real estate knowledge, and commitment to their clients,” said Steven Calcagni. Five Star Professional sent surveys to all Connecticut area residents who purchased a home over $150,000 within a 12-month period (April 2010 to April2011), 1,000 subscribers of Connecticut Magazine and 250 mortgage and title companies. Respondents were asked to evaluate real estate agents based on nine criteria: Customer service, communication, finding the right home, integrity, negotiation skills, marketing the home, market knowledge, closing preparation and overall satisfaction. Introducing Cheshire’s newest neighborhood…Sindall Brook! 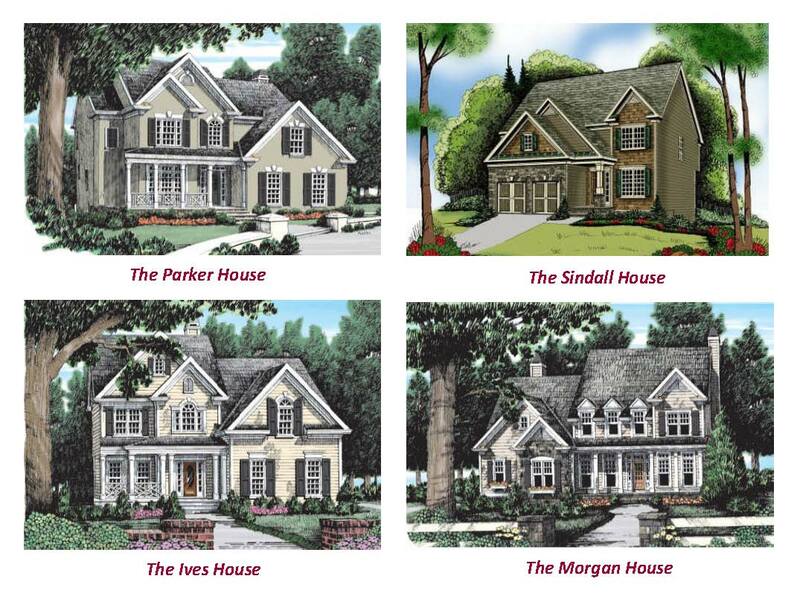 Calcagni Associates is excited to introduce Sindall Brook, 5 beautiful new homes on beautiful 1+ acre parcels, to be built by Pinnacle Land Development, LLC. This new neighborhood of homes features 4 spectacular styles from which to choose, with features such as: Luxurious master bedroom suite, open floor plan, 2 story foyer, custom kitchen designs with granite countertops, and much more. Work with the builder to personalize your dream home! Cheshire, Conn- For over 40 years Calcagni Associates has dominated the Central Connecticut real estate marketplace as a leader in residential real estate, and has built a strong reputation within the new construction sector. 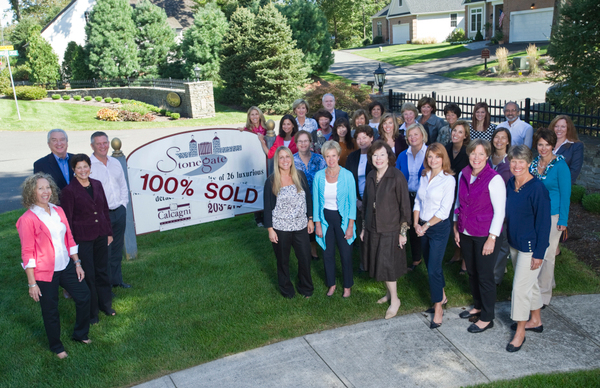 Now they’re proud to announce that their team recently completed 100% sales for four premier communities: Stonegate, Sterling Ridge, Spring Meadow in Cheshire, and Rivercrest in Southington. Despite a sluggish real estate market, 2011 was a big year for Calcagni. 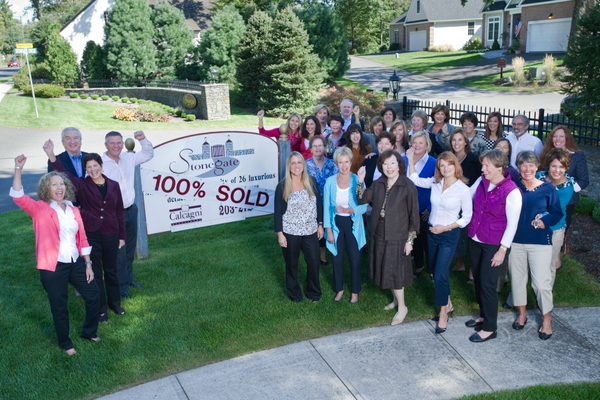 Since January 2011, 20 agents have joined their team. They have continued to establish trust in the marketplace as evidenced by their industry-leading 23 percent market share within their core towns of Cheshire, Hamden and Wallingford, more than twice their nearest competitor and climbing. They were honored as a Top Work Places 2011 and ranked Number 2 for small firms in all industries and most recently they announced the opening of their new office in Southington. Congratulations to our ‘Greater New Haven Association of Realtors’ 4th Quarter Achievement Award Winners! 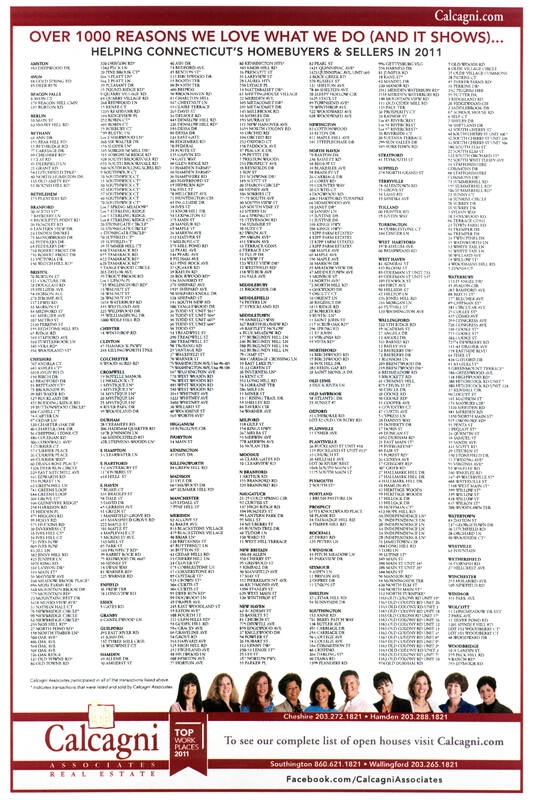 CONGRATULATIONS to the following Calcagni Associates realtors who received the Quarterly Achievement Award by the Greater New Haven Association of Realtors (GNHAR) for the 4th Sales Quarter of 2011. The award is given to Realtors who secure a minimum of nine completed sales within a quarter of each year. Congrats on your FIRST (and certainly not last) achievement award! 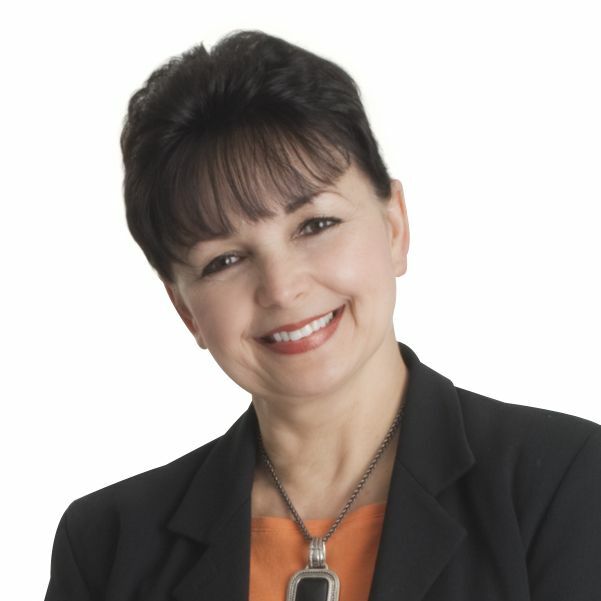 Joan, a licensed Realtor since 2008, resides in Meriden and specializes in the Central Connecticut area and beyond. 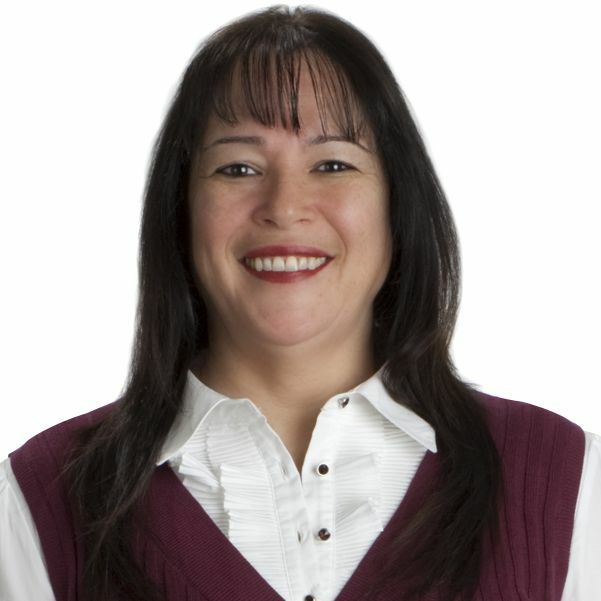 She speaks Spanish fluently and is proud to be a bilingual Realtor. In addition to real estate sales, Joan also works for Calcagni Associates’ REO Department, coordinating all aspects of listing and sales of bank-owned properties and foreclosures. 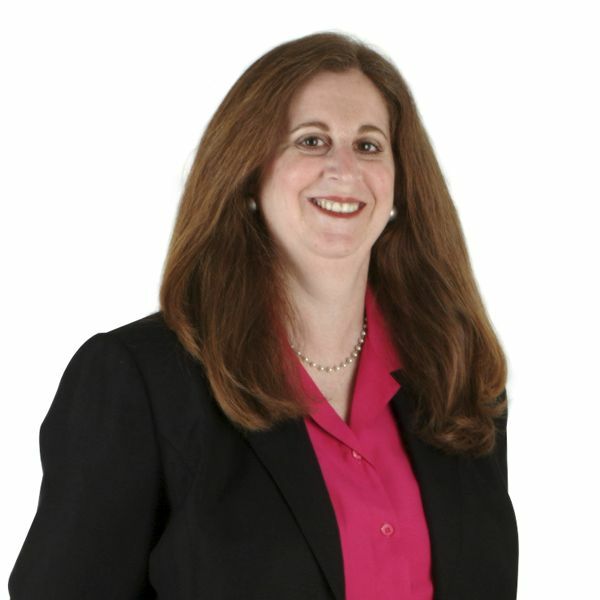 She is also a Connecticut Notary Public and a member of the Greater New Haven Board of Realtors, Connecticut Association of Realtors, and National Association of Realtors. Congrats to Beth on earning this award 10 times during her successful career at Calcagni Associates! Beth holds the Realtor designations of Certified Residential Specialist (CRS), which less than 4% of all realtors hold, as well as Graduate Realtor Institute (GRI), which requires hundreds of hours of continuing education. Beth, a graduate of Cornell who also earned an MBA from Columbia University, has resided in Hamden, CT for the past 25 years. She loves living and working in the Central Connecticut area and has close ties to her local community, and is a member of the following organizations: President of Hamden BNI (Business Networking International), Treasurer of CT CRS (Council of Residential Specialist), board member of the Hamden Education Foundation, and past board member of Westwoods, Hamden Middle School & High School PTAs and Temple Beth Sholom. Dorothy holds the Realtor designation of Accredited Buyer Representative (ABR), and specializes in Seller and Buyer representation, new construction and assisting first-time homebuyers (FHA financing). Rounding out her real estate resume is her membership to the Greater New Haven Association of REALTORS, Connecticut Association of REALTORS, National Association of REALTORS and Business Network International (Leadership Team). Born in Poland, Dorothy earned a Masters Degree in Education from the University of Wroclaw, Poland, followed by two years of postgraduate studies in management and finance at the Institute of Technology in Wroclaw. She speaks Polish and Russian. Dorothy loves living and working in the Central Connecticut area, and has close ties to her local community. When not assisting her clients, she enjoys spending time with her family, supporting animal protection rights, playing tennis, and ballroom dancing. Larry has been a Realtor with Calcagni Associates since 1992 and is the Director of Calcagni’s REO Division and manages all aspects of listing and sales of bank-owned properties and foreclosures. He has built a fantastic team of real estate professionals specializing in servicing the REO community. 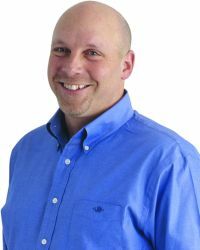 “Larry’s extensive background in REO transactions and his knowledge in this aspect of the business is a huge asset to the company” said Steven Calcagni, President. Larry holds the Graduate Realtor Institute (GRI) designation and is a member of the Greater New Haven Association of REALTORS, Connecticut Association of REALTORS, and the National Association of REALTORS. 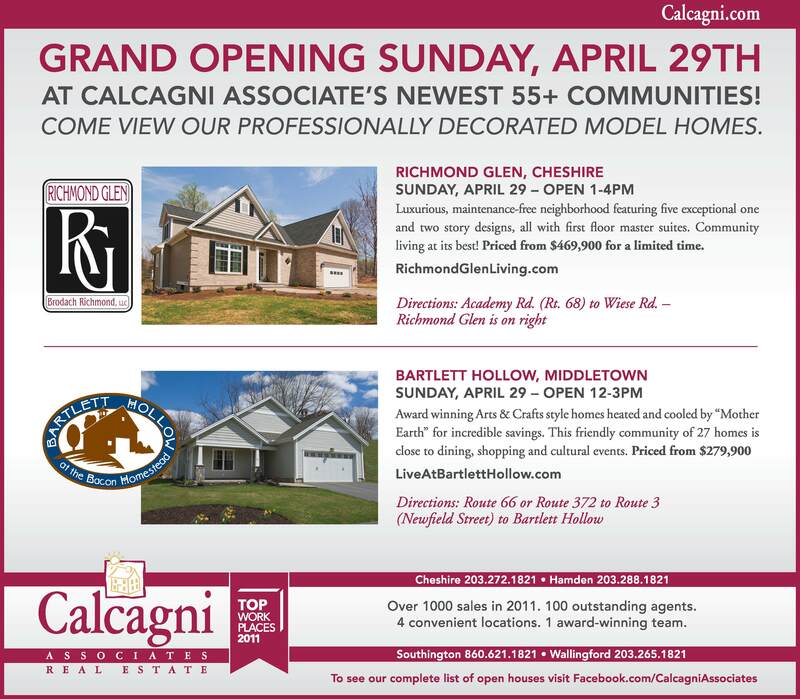 Check out our 2011 Sales Resume Ad, running in this weekend’s Cheshire Herald, New Haven Register & Record-Journal…We’re excited to announce that Calcagni Associates has assisted 1,000 Home Buyers & Sellers in 2011! 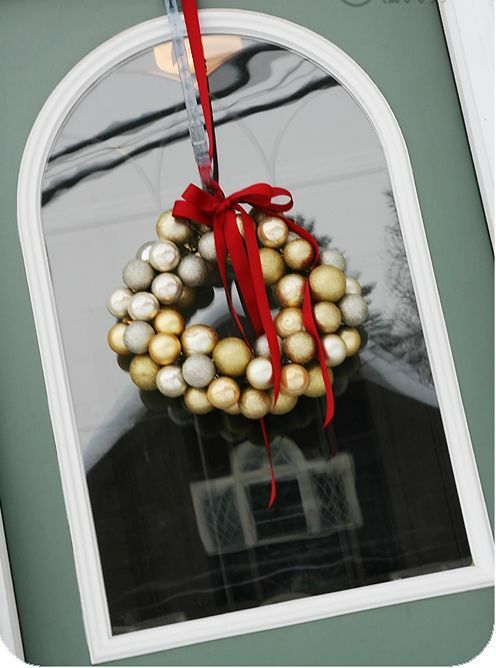 Best Wishes for a Happy Holiday Season from Calcagni Associates!